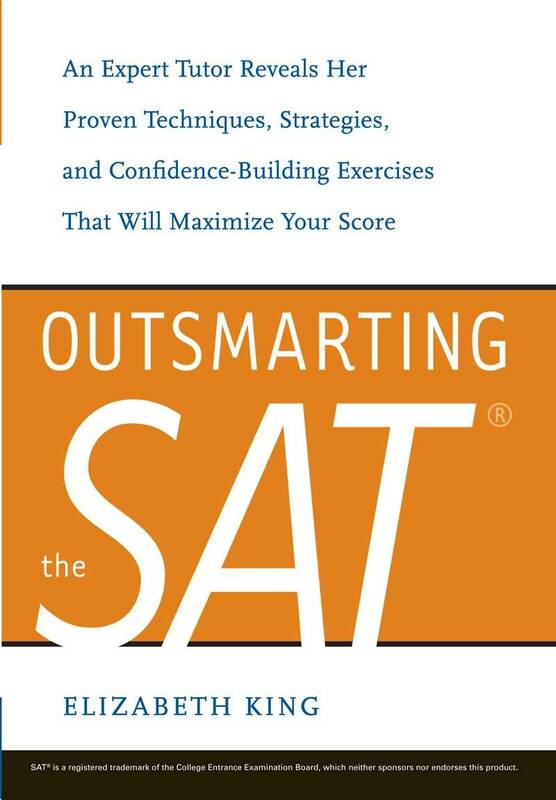 A streamlined prep guide for the ACT featuring concise lessons that will boost scores dramatically by teaching students how tricky ACT questions are presented and the best strategies for getting to the right answer quickly. In Acing the ACT, internationally renowned tutor Elizabeth King delivers a decade’s worth of secret insights for unlocking solutions to the trickiest questions on the ACT. She offers her closely guarded personal tips in stress-free, down-to-earth language that’s easy to understand and remember. No matter how you read this pocket guide—cover to cover, or skipping around—these strategies will make your score pop, even if you’re already a top scorer. Whether you’re studying months ahead, or prepping last-minute, Acing the ACT delivers higher scores, fast. 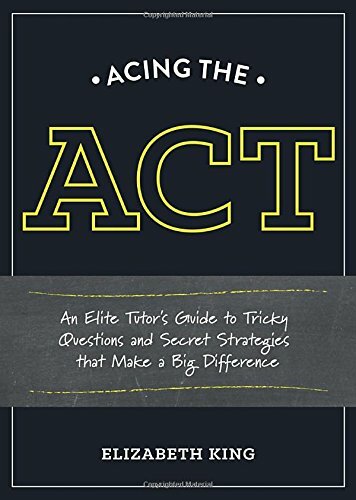 Keep in mind that the ACT covers an enormous amount of material and there is simply no way we could include everything here; we couldn’t include sample questions for every trick(y) question type we’ll cover here without cheating you of important strategy and insight. But don’t worry! We’ve put together a package of free resources at http://TBD where you’ll find not only all the free, real ACT practice tests from more than the past decade, but also a list of questions from those tests that correspond directly with the secrets in Acing the ACT. This book will be useful without these materials, but I’d strongly recommend you read this book with the guide to questions within reach. Good luck—and let’s get started!